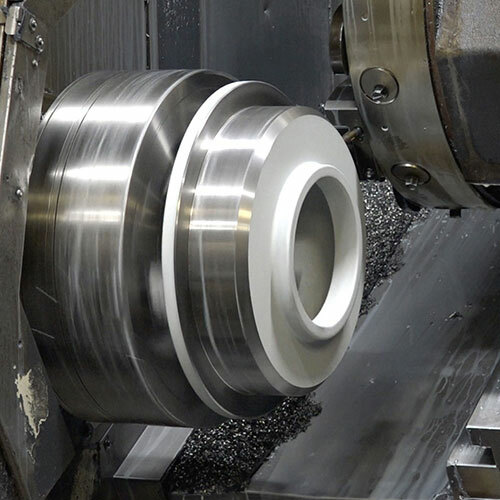 Our machinists work on some of the most precise machining equipment available: four axis, fully programmable CNC machines capable of machining to tolerances of ±0.0005 in. 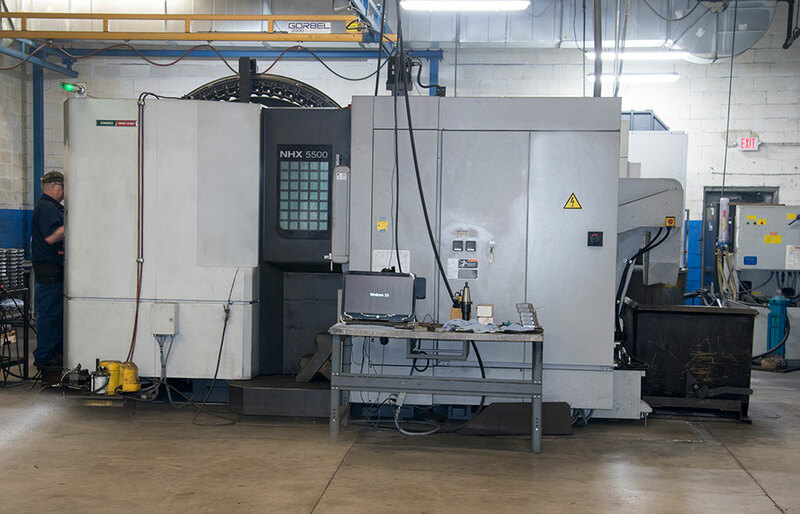 Please check our machine shop facilities list to see our complete line of CNC Turning and CNC Milling equipment. 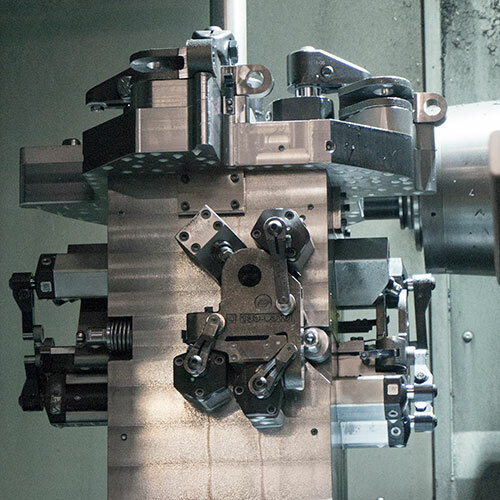 To ensure the greatest possible precision, we check dimensions on our automated CMM's throughout each shift and perform a final inspection before parts are shipped. Our Production, Engineering, and Quality team members work together to design and maintain robust processes. These processes enable us to provide a quality product at a competitive price.